In this age of Food Network the foodie public pays a lot of attention to Chefs and the paths to fame they take. Savory chefs. Even many who would be happy eating a fine dining dinner dessert-first (you never know) have little idea of the career path of pastry chefs and the different places they could end up. 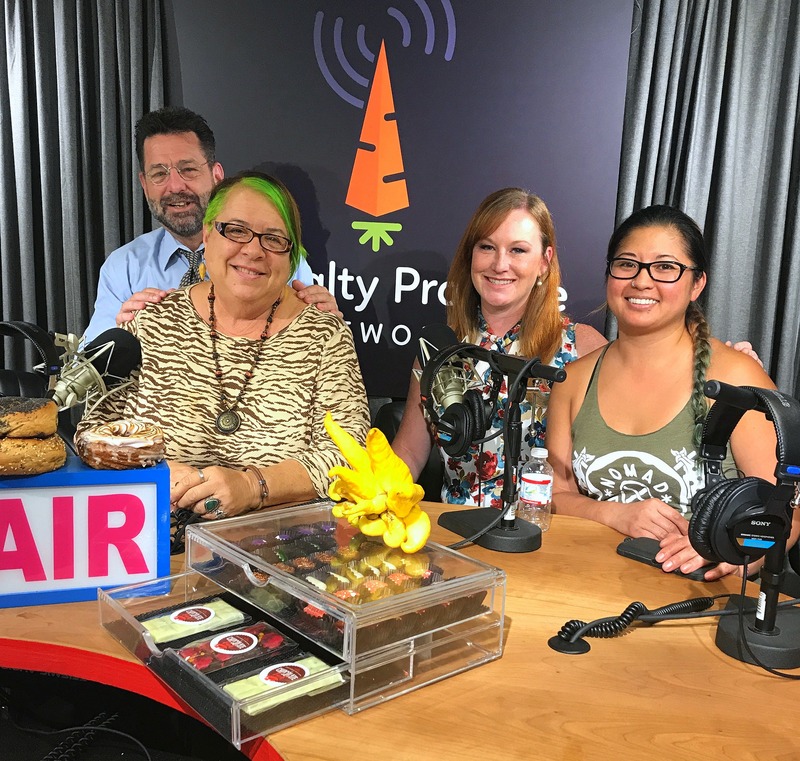 Mercy and Michael interview Kristianna Zabala of Nomad Donuts and The Chocolate Lush herself, Ashley Drake to learn more about it.